You have spoken. We have listened. Our advertisers and our readers have told us that they want a more clearly defined Canton identification for Sixes Living in distribution and content. Since 2012, we have been increasing our coverage of what’s happening in the county seat while keeping up with our Sixes Road neighbors. Now we’ve taken your suggestions and moved to the next level. We are proud to announce that Sixes Living has been renamed Around Canton magazine. This change reflects enhanced distribution routes designed to better serve our advertisers. It also reflects the growth of a city and county where our readers depend on the stories and valuable information contained within our pages. What hasn’t changed is our dedication to our mission of building stronger communities by sharing positive, relevant information and helping businesses grow with affordable, targeted advertising opportunities. We are always listening and building on our strong foundation: a network of award-winning magazines that began two decades ago. There’s no question that we’re the market leader. 1. 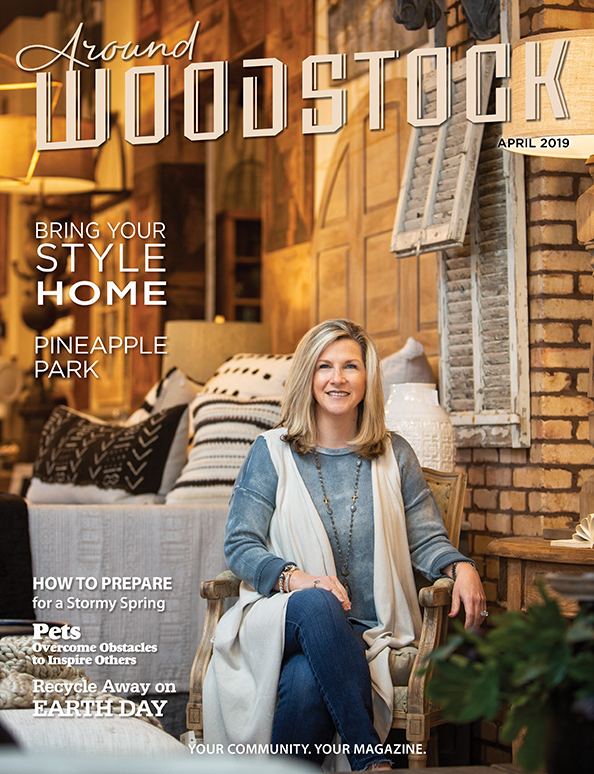 AroundAbout Local Media publications reach 66,300 readers across Cherokee, Cobb and Paulding counties. 2. Our 20-year history of publishing in Cherokee County can’t be touched. Who knows the county better than AroundAbout Local Media (ALM), your most established hyperlocal media source? 3. Our high-gloss pages deliver the best-looking, most effective advertisements and photos of you and your families. 4. Few community magazines anywhere in the nation can match the journalism experience of our editors. 5. Our staff has doubled in size in the past few years. 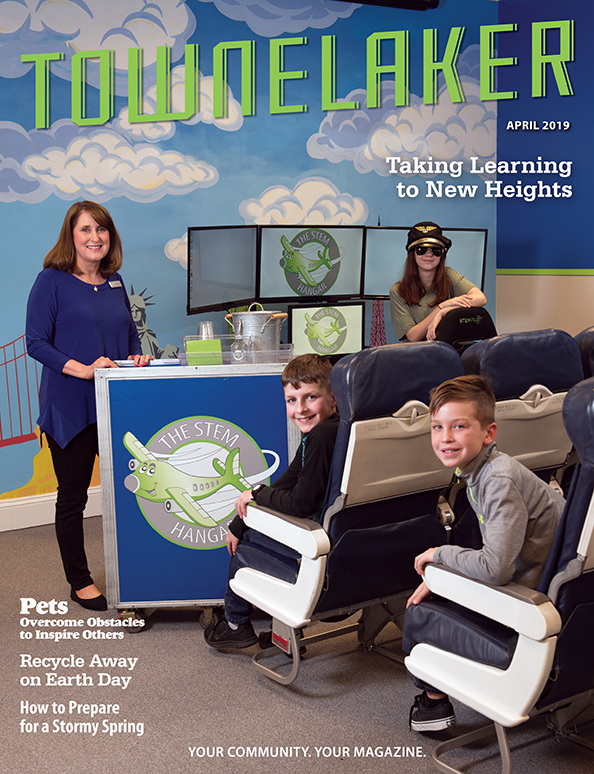 We usually run our staff picture in the back of the magazine with our distribution map, but we wanted to switch it up a bit this month for a special cameo! This is your community and your magazine; we rely on input from our readers and the support of our advertisers. 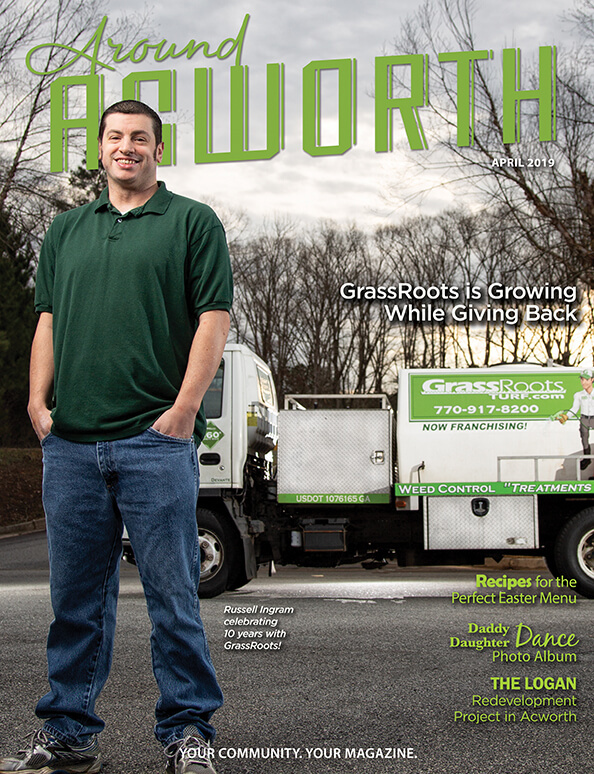 Success breeds success, so we’re very excited about the future of ALM: we recently acquired Around Acworth magazine. This move is another example of the initiative and attention to excellence that earned us the 2016 Small Business of the Year award from the Cherokee County Chamber of Commerce. This month, we’ve also listened to our community leaders and their suggestions for places to visit in Canton and the surrounding communities. Take a few notes from their favorites on pages 14-17 for your next outing or when you need something to do with friends or family who come to visit during the fast-approaching holiday season. As we remember October as Breast Cancer Awareness month, we realized that one perspective we haven’t listened to yet is that of a husband caring for his wife. Husbands share their experiences on pages 56-57. 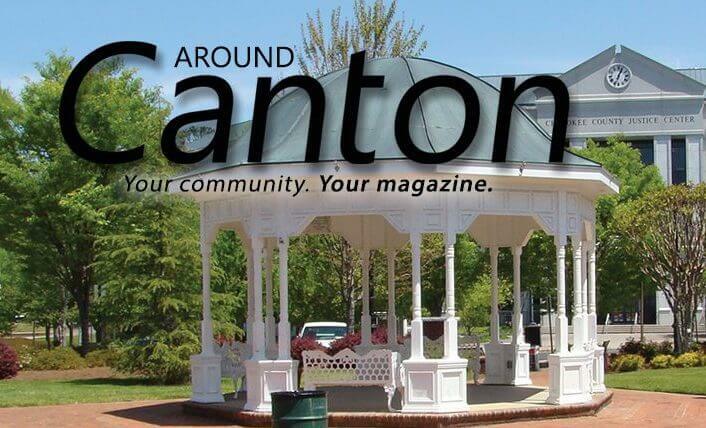 We hope you enjoy this issue of Around Canton. Let us hear from you. We’re always listening. Candi Hannigan is the executive editor of Around Canton. She has lived in Cherokee County since 1987. Send your comments or questions to Candi@AroundAboutMagazines.com.